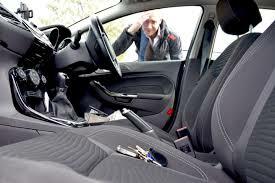 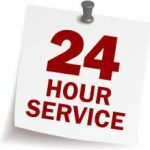 Give us a call at Rapid Locksmiths for a quick response and efficient service. 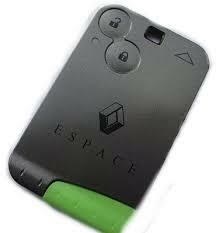 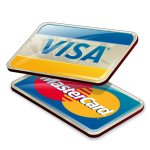 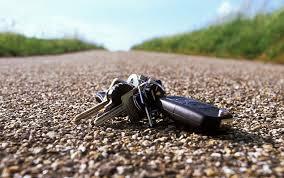 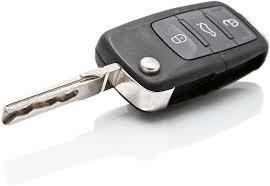 With a lost key service and a service for all your remotes and car keys. 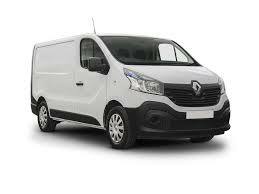 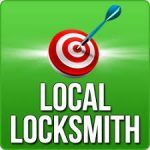 Ramsey Auto Locksmiths. 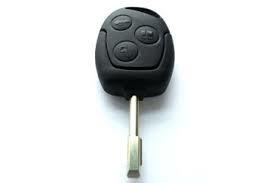 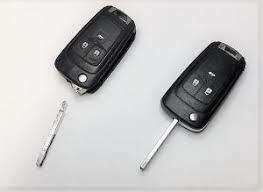 If you have a newer car with remote or fob technology linked to your car keys, don’t worry we have got you covered!